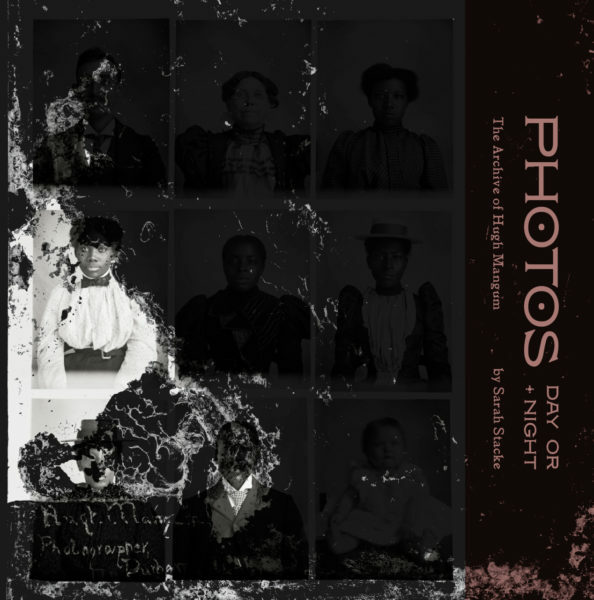 Photos Day or Night is an intimate look at the life and work of early 20th-century American photographer Hugh Mangum. Mangum was born in 1877 at the end of Reconstruction, and died in 1922, three years after World War I and two years after women gained the right to vote. During his lifetime, the final battles of the Indian Wars were waged, and the first law limiting the number of immigrants allowed in the U.S. was passed. The personalities in Mangum’s images collectively, and often majestically, symbolize the triumphs and struggles of this pivotal era. An itinerant photographer primarily working in his home state of North Carolina and the Virginias, he cultivated clientele from across racial and economic divides. Though the American South of his era was marked by disenfranchisement, segregation, and inequality, he portrayed all his sitters with candor and heart. Above all, he showed them as individuals. A century after their making, his photographs allow us a penetrating gaze into faces of the past; and in a larger sense, they offer an unusually insightful glimpse of the South at the turn of the 20th century. Moderated by author Sarah Stacke.